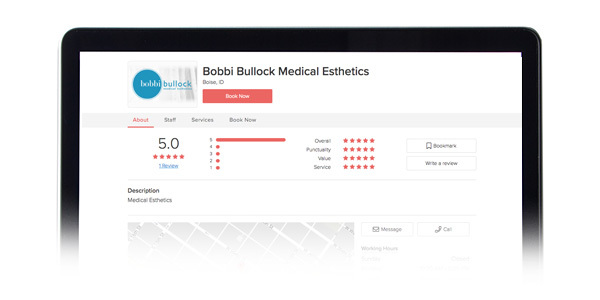 The Bobbi Bullock Medical Esthetics tagline represents our approach to medical esthetics. 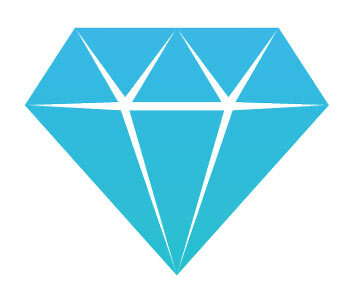 When you book with us you can be assured that your satisfaction and happiness is our top priority. We don’t feel good unless you do! 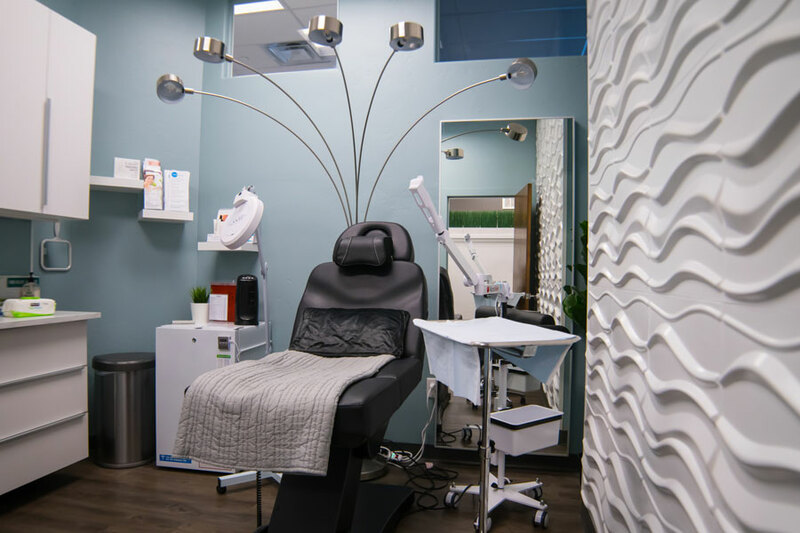 We’re proud of the amazing work we do for our clients. 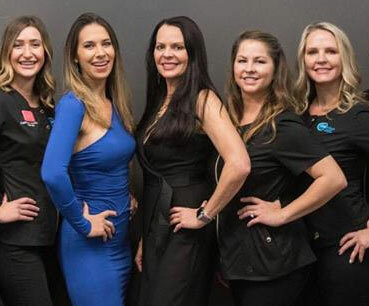 See what they’re saying about Bobbi Bullock Medical Esthetics! met in one 12-month membership program. EASY AS 1, 2, 3…. Prequalify through Greensky Financing lease use the button below to apply. 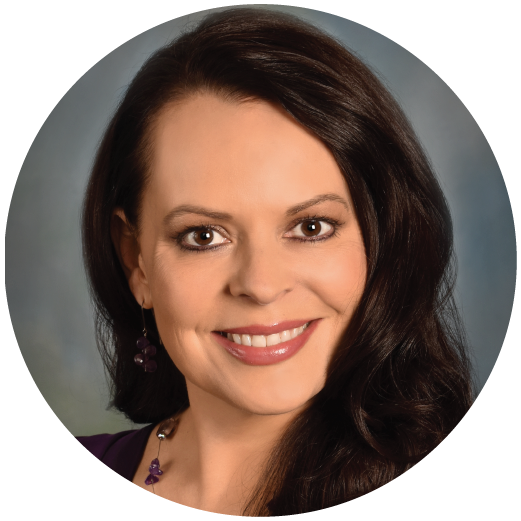 Bobbi Bullock Medical Esthetics is a proud Top 500 Injector which ranks us in the Top 1% of all Allergan accounts nationwide. The BBME staff is continually trained on the latest industry-leading technology and trends. 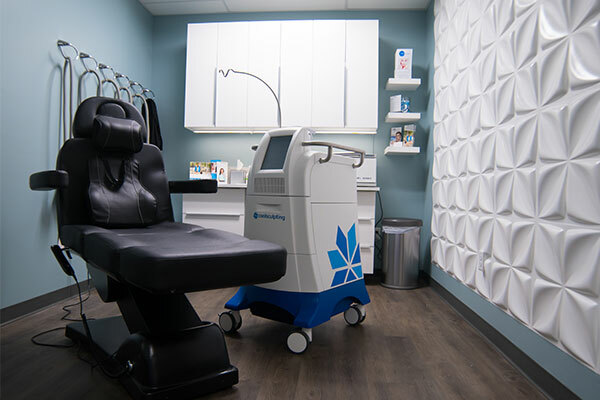 You can always count on receiving the highest-standard care with BBME. After 54 years, I finally have the skin I've always wanted thanks to Bobbi and her SkinRX program and products. I'm halfway through my first 6 months of the program and my skin looks better than ever. No more menopausal acne and my skin looks smoother and has better color and tone. I am down to using a lightly tinted Sunscreen and love the result! Thanks to Bobbi and her great team. They are wonderful! 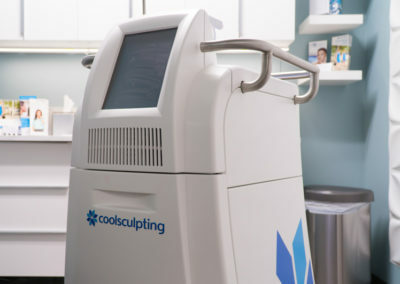 Get ready for summer with CoolSculpting and Botox! 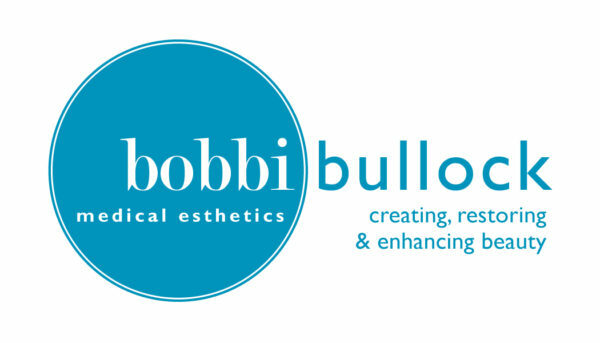 Get ready for summer with a fantastic new special from Bobbi Bullock Medical Esthetics! 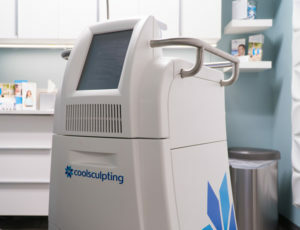 For a limited time you can save big on Botox when you purchase CoolSculpting. 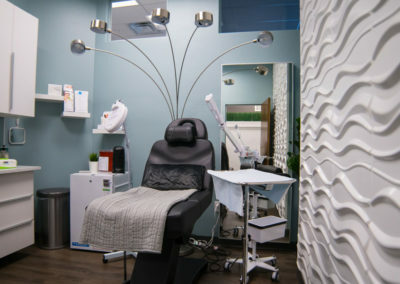 See the details below and click the "Book Now" button to schedule a complimentary consultation!